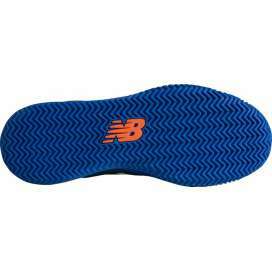 New Balance Minimus are the minimalist shoes of the brand New Balance. 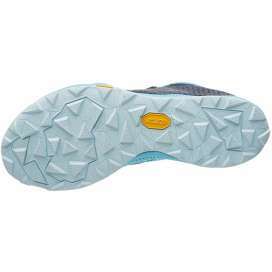 It has intermediate and transitional minimalist shoes for running on asphalt, trail and for fitness activities, such as crossfit and natural training. 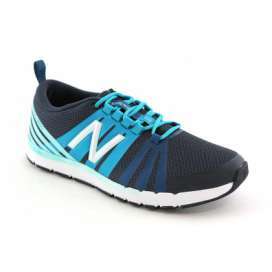 With a current design are sneakers that set the trend. Drop 4/Peso 269g/Altura Suela 6mm. 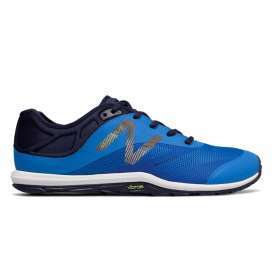 El minimalismo llega al tenis y al padel con estas New Balance MC60. Especialmente dirigida a los jugadores que quieren sentir la pista bajo sus pies. 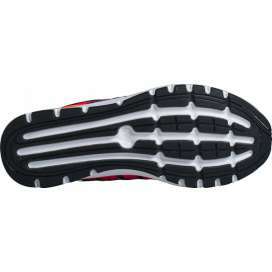 Su drop, horma minimalista y suela en forma de espiga ofrecen una perfecta unión entre el pie y la pista. Para sentir la bola y el terreno. Drop 4/Weight 230g /Stack Height 14mm. 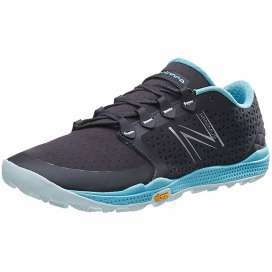 New Balance Minimus training shoe with a new sole Vibram and midsole Revlite for quick response. 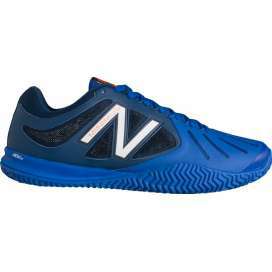 Ideal for crossfit, fitness, cross trainining and for all types of training where a stable, versatile and durable shoe is needed. Drop 4/Weight 194g /Stack Height 14mm. 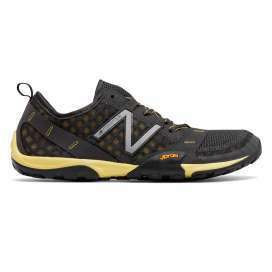 New Balance Minimus 20v7 training shoe with a new upper Knit and sole Vibram. 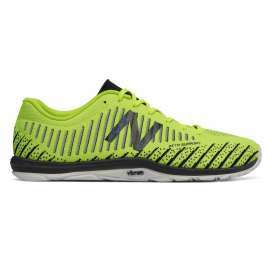 Ideal for running, crossfit, fitness, cross trainining and for all types of training where a stable, versatile and durable shoe is needed. Drop 4/Weight 207g/Stack Height 11mm. New Balance re-launches its most lavish minimalist sneaker and shows it more attractive than ever. The MT10 v1 retains all the essence of minimalism and its strong point remains its versatility, a shoe for any terrain and circumstance. Drop 4/Weight 181g/Stack Height 11mm. New Balance re-launches its most lavish minimalist sneaker and shows it more attractive than ever. 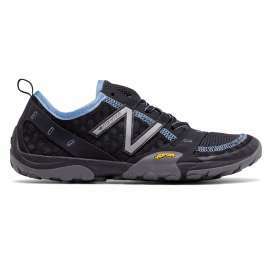 The Minimus WT10 v1 retains all the essence of minimalism and its strong point remains its versatility, a shoe for any terrain and circumstance. Drop 4/Peso 197g/Altura Suela 15 mm. La New Balance MT10 versión 4 ha sido rediseñada para convertise en una auténtica minimalista de trail. Aumenta el taqueado de la suela y la protección frente a la montaña, y mantiene el drop y un bajo peso. Destaca su excelente flexibilidad y una suela agresiva para los terrenos más abruptos.